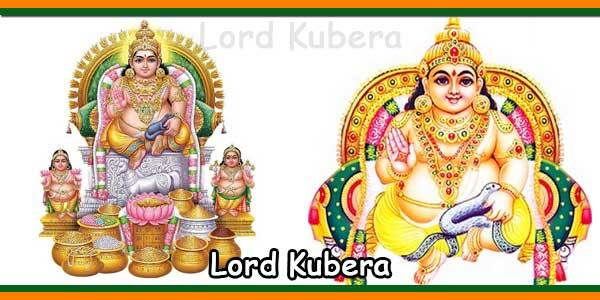 Astothara Sata Kalasabhishekam at 6:45 AM 1st Wednesday of Every Month Rs.1000/- per head. 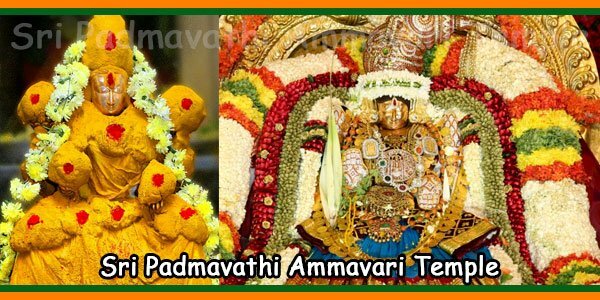 Sri Padmavathi Ammavari Temple is one of the most important temples in tirupati which is also known as Alamelu mangapuram Temple, Alamelumangapuram and Tiruchanoor Padmavathi Devi Temple and is located in Tiruchanoor/Tiruchanur just 5 km from tirupati railway station. which denotes the legend associated with the goddess Padmavathi, as she is believed that she came in a golden lotus flower, hence the name denoting: Alar-Lotus, Mel-Top, Manga-Goddess and Puram- village / town. It is said that the devotees should visit Sri Padmavathi Ammavari temple and seek the blessings of the goddess before visiting the temple of Lord Venkateswara of Tirumala. 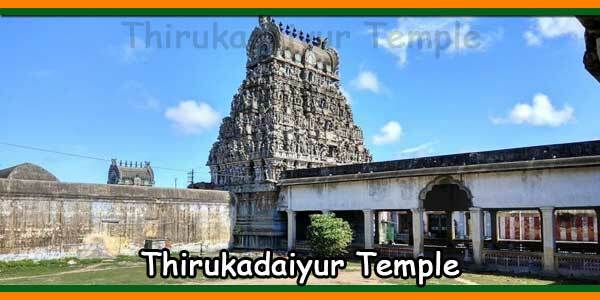 There are legends behind the temple of Tiruchanur Padmavathi that have been mentioned in Puranas, highly venerated scriptures of the Hindu religion. According to a legend, Pundarika, a Brahmin who devoted himself to religion and followed the duties of the shastras, could not have children before the age of 50. When his son was born, he named him Madhava, whom he raised with great care, teaching him the complexities of religion and spirituality. Madhava then married a woman who was also a religious, but she deviated and left with another woman. After his death, unable to bear his loss, he wandered and finally joined a group of pilgrims on his way to Tirumala. While bathing in the sacred waters of Sudarshana Lake and climbing the hills, their sins were washed away. It was here that he heard a heavenly instruction to swim in Swami Pushkarini and seek the blessings of Lord Varaha Swamy. 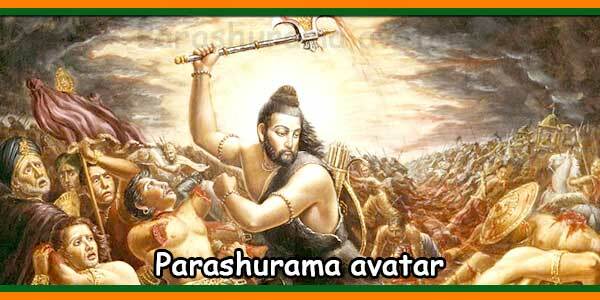 Later, Madhava was born again as Akasharaja as son of King Mitravarman of Thondamandalam. However, even after years of marriage with Dharanidevi, they did not have children. To have children, Akasharaja decided to perform a yagna. When the land was plowed for the same purpose, Akasharaja and his wife Dharanidevi found a child in a lotus flower with a thousand petals. This child was called Padmavati, in search of whom Lord Venkateshwara descended to earth. Finally, Lord Srinivasa and the goddess Padmavathi got married. According to another legend associated with Sri Padmavathi Ammavari temple, Maharishi Bhrigu went to meet Sri Maha Vishnu in Vaikuntha. However, when he entered, the Lord was asleep, which made him furious when he took it as an insult; because of which he struck the Lord in his chest, which awakened the Lord. Lord Vishnu, instead of getting angry, paid his sincere homage to the sage. The goddess Lakshmi, who witnessed all this, could not understand the insult of Lord Vishnu in the hands of Maharishi. For this reason, she went to Patalokam in search of atonement on the banks of the Swarnamukhi River. 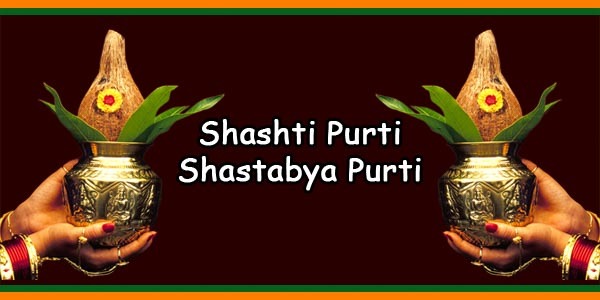 Later, after 12 years of penance, in the year 13, she emerged as Sri Padmavati in a golden lotus on the auspicious day of Panchami in the month of Karthika, aligned with the arrival of Uttarashadha Nakshatra. At that time, Lord Vishnu, in search of the goddess Lakshmi, had come down to earth. 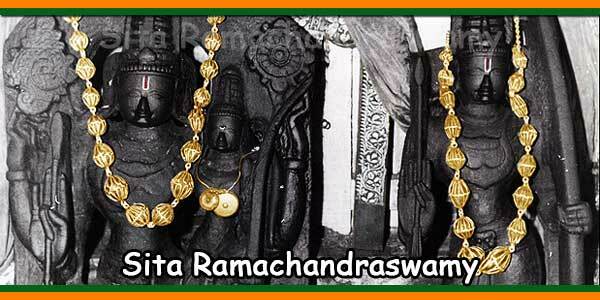 As Lord Venkateswara, he later married the Goddess Padmavathi. 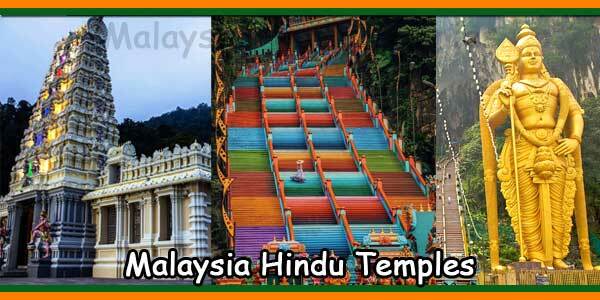 Although the devotees visit this temple throughout the year, it is best to visit the temple during certain festivals to witness its true grandeur. Festival Navaratri and Dusshera, Theppotsavam (boat part), Vasanthotsavam and during the month of Kartheeka on the occasion of the arrival of the Goddess as Sri Padmavati, when the Lord sends gifts of saris, turmeric, tulsi and delights to a decorated elephant; They are some of the times when the temple is a temple with festive fervor. 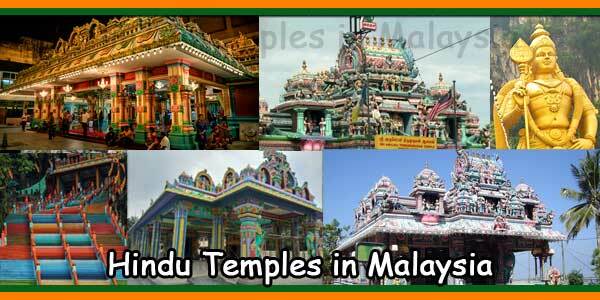 Sri Padmavati Ammavari temple schedule is 5.00 AM to 9:00 PM and is open every day. The temple is easily accessible by road and is just 5 km from the Tirupati RTC bus stop and 5 and a half kilometer from Tirupati railway station.